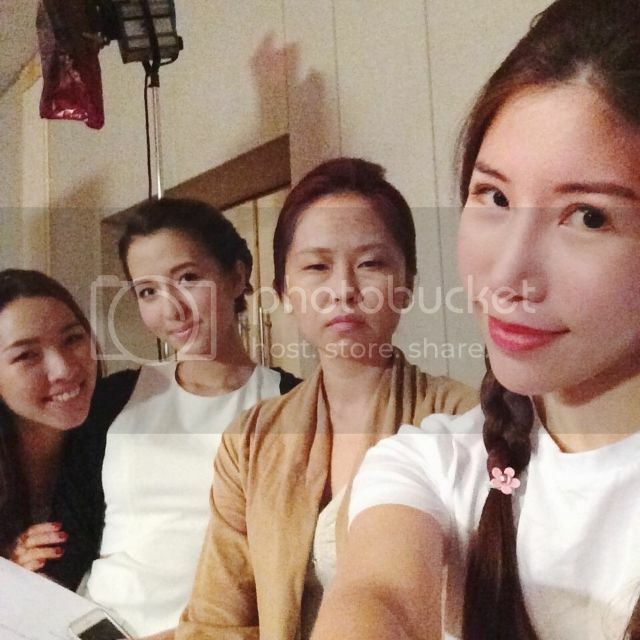 All you need to know about feminine wellness with Summer’s Eve! All made up and ready to roll! But that’s not the main focus on today’s blog topic! Instead, I will be sharing my new found knowledge on feminine wellness with you. Besides the usual reproductive or menstrual concerns, I know it’s a rather delicate topic that we don’t often think about unless something goes wrong, leading to us unintentionally neglecting our vaginal health… what most of us do not realize is that a healthy va-jay-jay is an important part of living an overall healthy lifestyle. 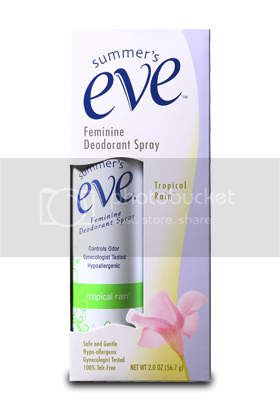 I’ve always have the impression that feminine wash and feminine cleansing wipes are all that’s needed and have never bothered finding out more.. well, that’s until I discover the entire Summer’s Eve range in Singapore! Just when I thought I have seen it all, apparently there is an even wider variety available in countries like Japan and Taiwan (think feminine moisturiser) as the ladies there are really serious in taking good care of their vaginal health 0.0 Tested extensively for mildews under the strict supervision of gynaecologists and dermatologists, Summer’s Eve aims to keep your most intimate area clean and fresh throughout the day. 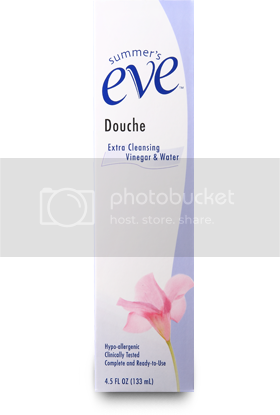 I’ll first introduce the star product that kickstarted Summer’s Eve – the disposable douche. Never heard about it before? Neither have I! Basically, the disposable douche helps cleanse your vaginal from within with its pre-mixed and ready-to-use douches. It’s ideal to use after your menstrual period, or to cleanse away unwanted vaginal secretions, lubricating jellies etc. I honestly still find it a little intimidating to use, despite the Comfortip nozzle and flexible neck, so I reckon I need to get over this phobia before I ever actually use it. Lol. 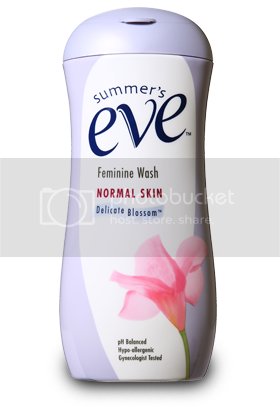 Next up, we have the widely known Summer’s Eve feminine wash catered for both normal and sensitive skin. Maintain good feminine hygiene by cleansing twice daily; it contains moisturising Lamesoft to prevent skin dryness and irritation. This is like the minimum basic of all feminine care so I will not go too much into it. Feminine Cleansing Wipes is my favourite of the lot and has always been my holy grail during the annoying time of the month. 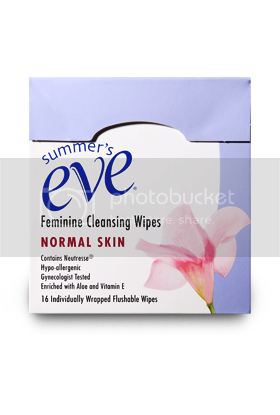 Freshen up on-the-go with these allergy-tested Summer’s Eve Feminine Cleansing Wipes that gently cleanse away external skin irritants and especially in between pantyliners/sanitary pad changes to also rid the smell! I love how it is individually packed, which means that it will not be drying anytime soon and that I can also conveniently slip a few packets into my purse without taking up too much space! Next Post Paperkitties’ Top 15 Recommendations in Bangkok!